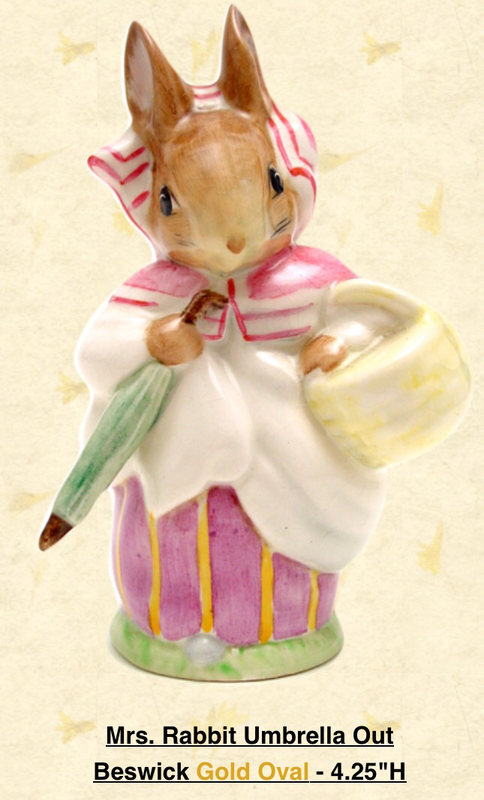 Introducing Royal Doulton’s newest Bunnykins Figure ‘The Fair Jester’ a DCC exclusive! 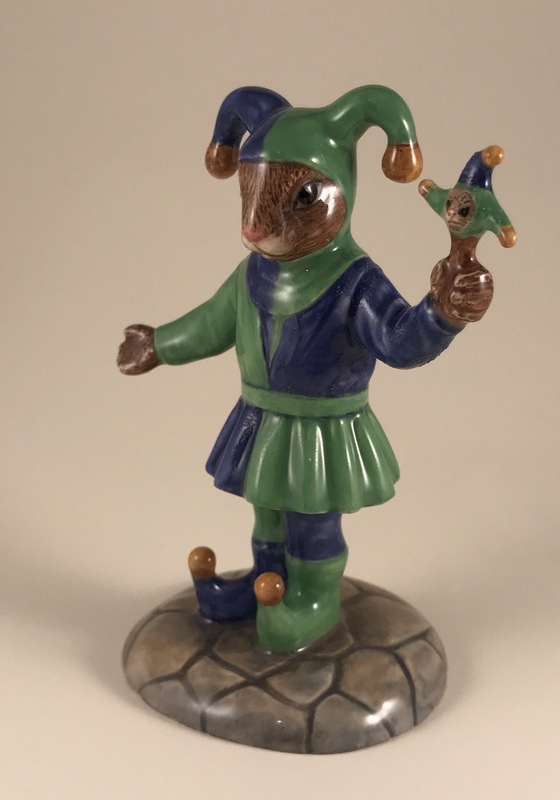 Here at last is the newest member of Royal Doulton’s legendary Bunnykins family The Fair Jester. The Fair Jester a DCC exclusive for 2017. 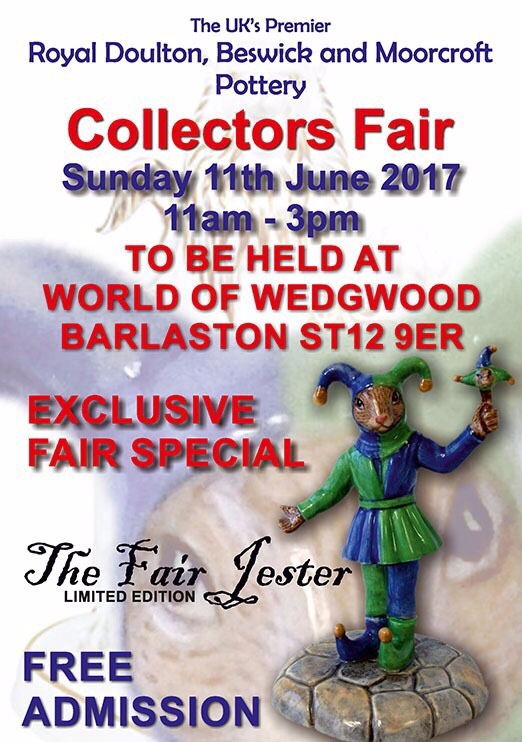 Royal Doulton’s Bunnykins characters have been entertaining us since 1934 and this summer The Fair Jester will be the Doulton Collectors Club fair exclusive at the summer Doulton show (11th June 2017) being held at the World Of Wedgwood, Royal Doulton’s home. 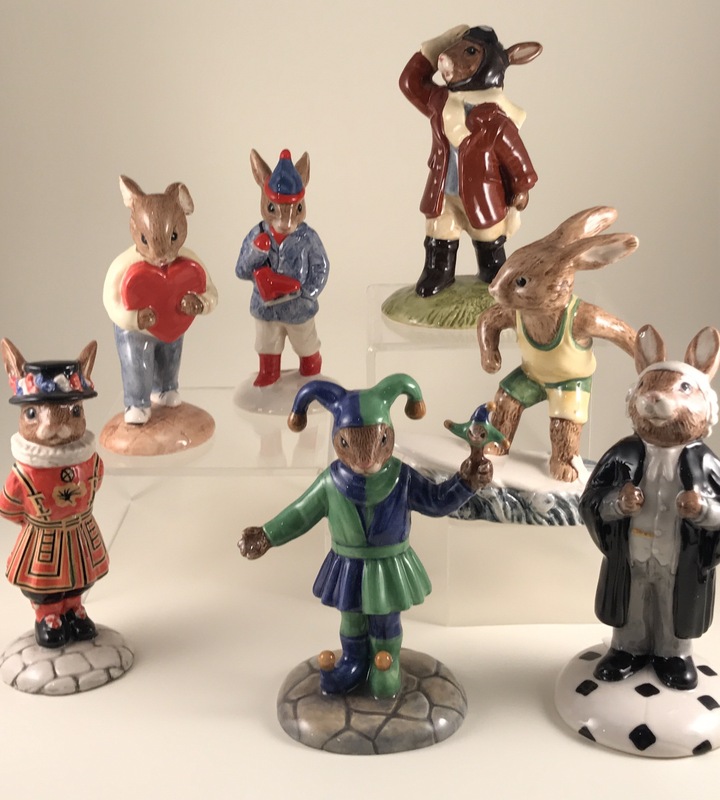 Here The Fair Jester sits perfectly with other members of the Bunnykins family. 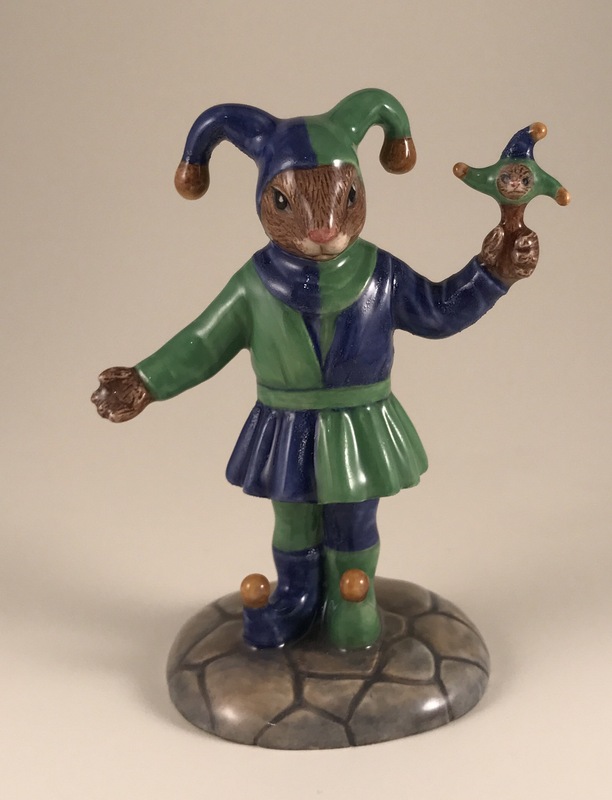 Issued in a limited edition of 300, The Fair Jester comes with a certificate of authenticity carrying each individual Bunnykins’ serial number and he is presented in a typical Bunnykins box. The Fair Jester (Ltd Ed 300). 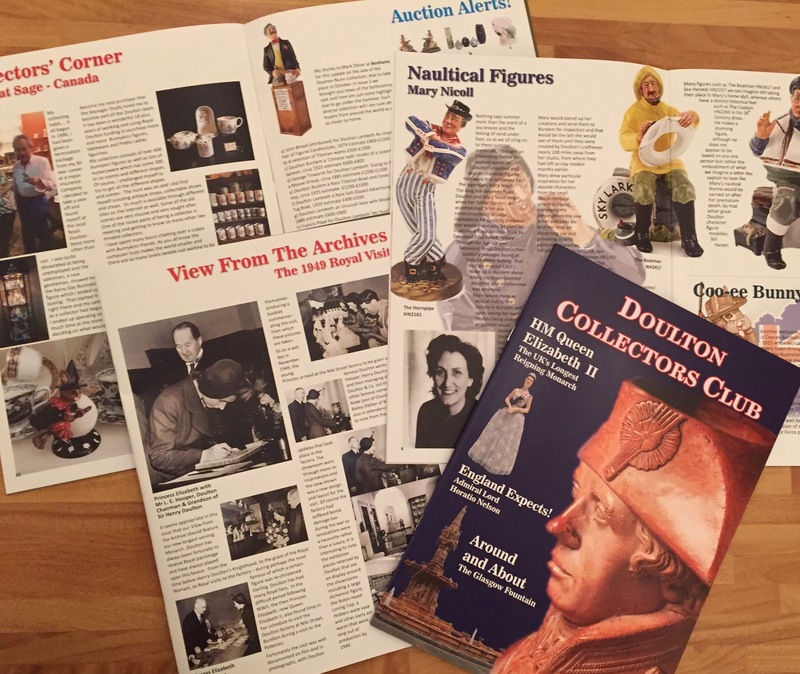 Looking forward to seeing you at the June event! 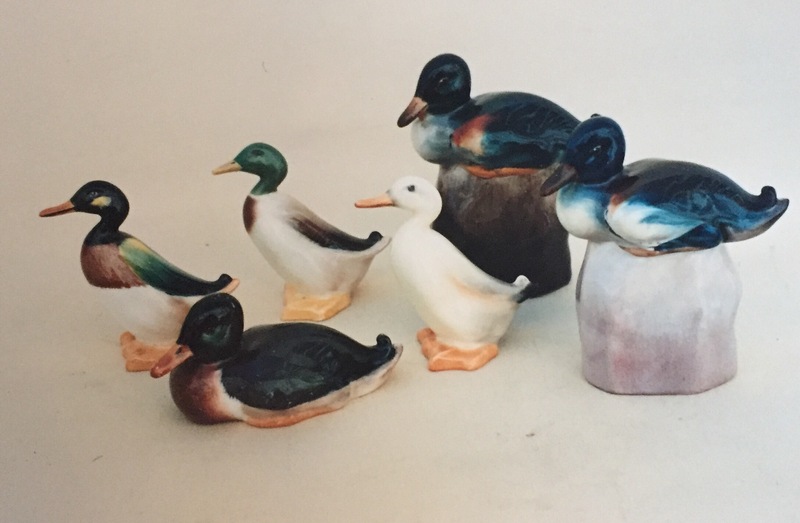 Royal Doulton’s ducks, drakes and mallards…. Two drakes and a duck in the medium size c.6″. 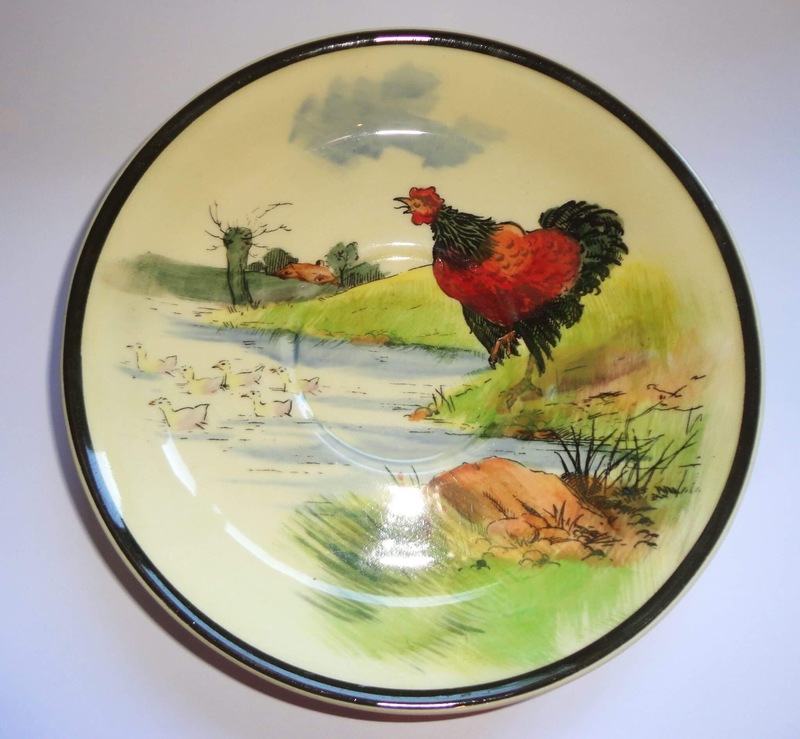 Birds featured heavily in the earliest items produced as part of Royal Doulton’s famous HN Collection, which for a generation means simply their legendary figure collection. A selection of small size drakes and ducks. 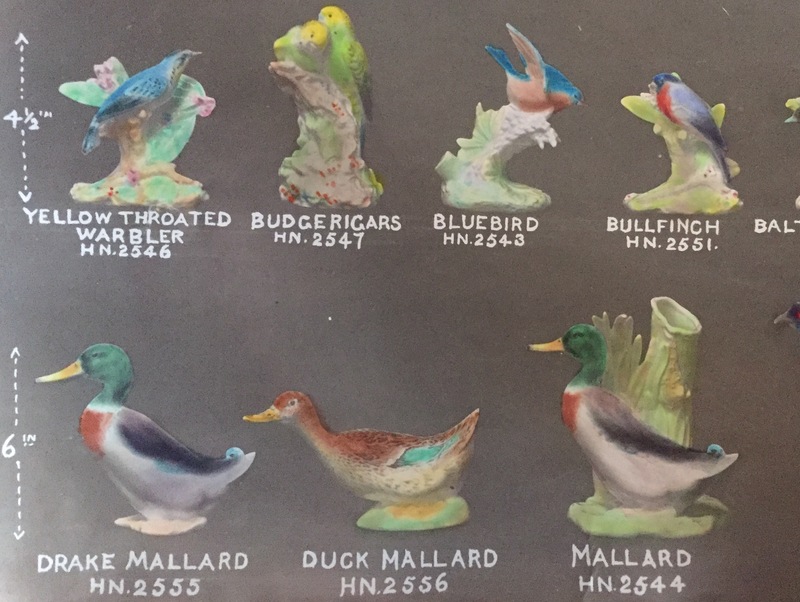 The earliest models produced for the range in 1913 were actuallyanimals and there are collectors out there who have managed to source some wondrous and rare examples of these animals. A further early illustration of medium size mallards, including a spill vase version HN2544. 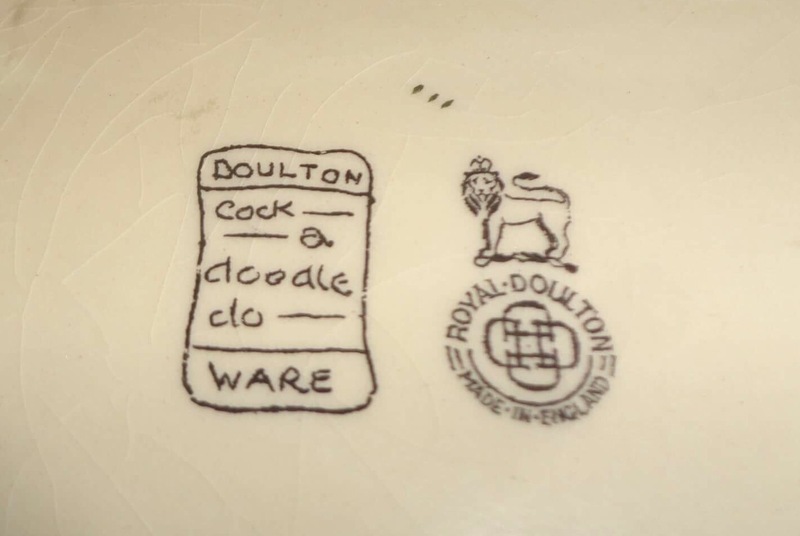 Doulton themselves were somewhat easygoing when it came to actually naming their animals correctly and occasional slips by them are easily excusable when you see the quality of detail and modelling that was achieved so early on in the 20th century. 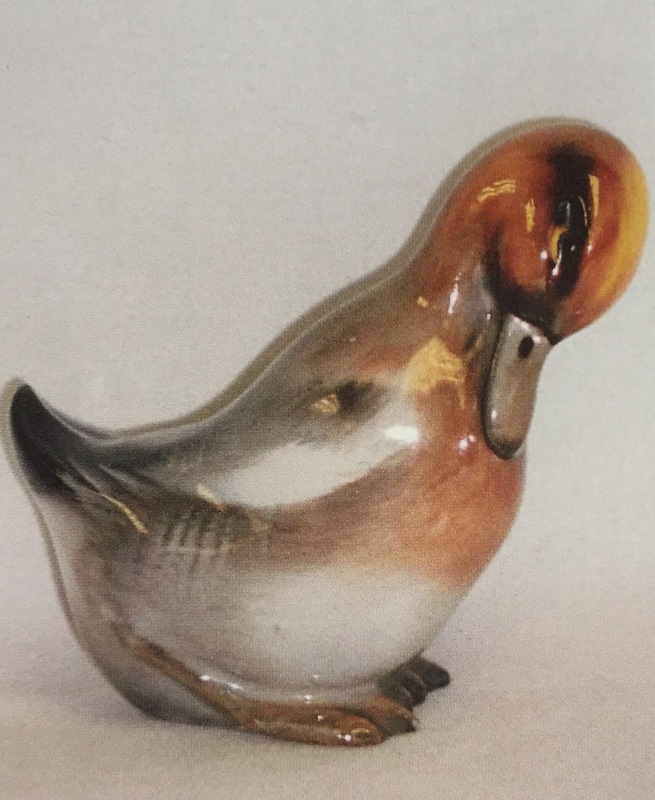 A rare and early duck. 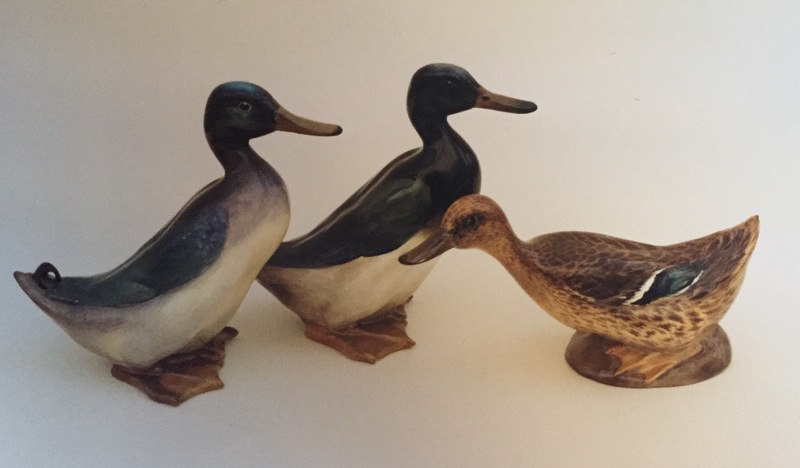 When talking about ducks, there are typically large, medium and small examples tombe found of most, although rare character figures of ducks exist such as the example illustrated. Moreover, the large size was added to the Presige range. 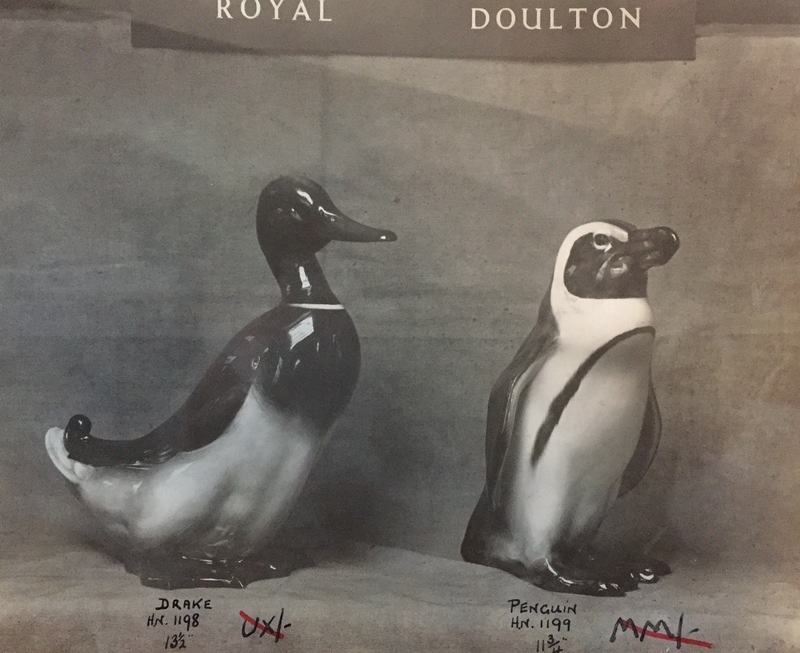 A large size ‘Drake’ and Penguin from 1938. Typically later HN numbers simply refer to modified decoration and some later post WWII examples are very similar to much earlier productions. 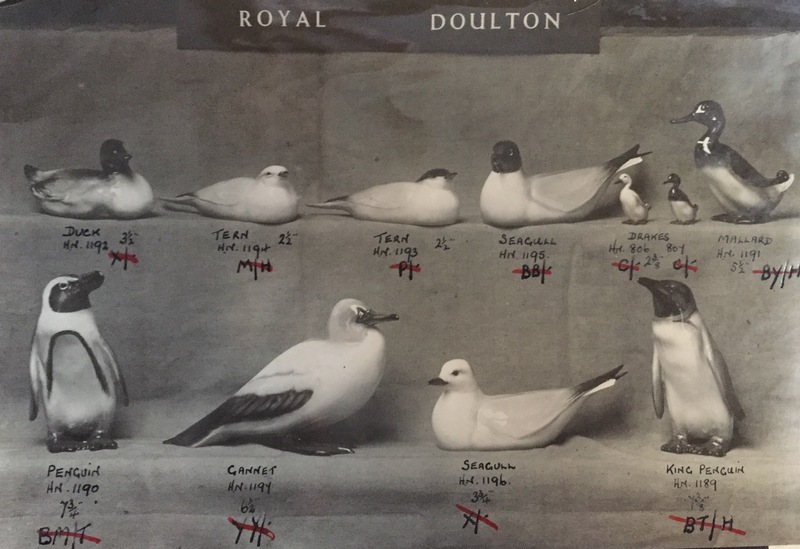 A 1920 publicity photograph featuring some of Doulton’s bird models. 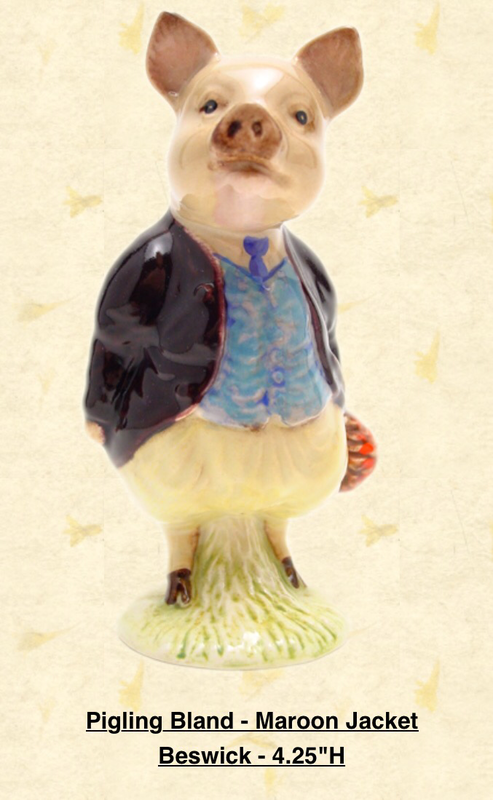 The magical world of Beatrix Potter; celebrating 150 years since the novelist’s birth. 2016 marks 150 years since the birth of the legendary Beatrix Potter, arguably one of the most beloved children’s authors in the world. 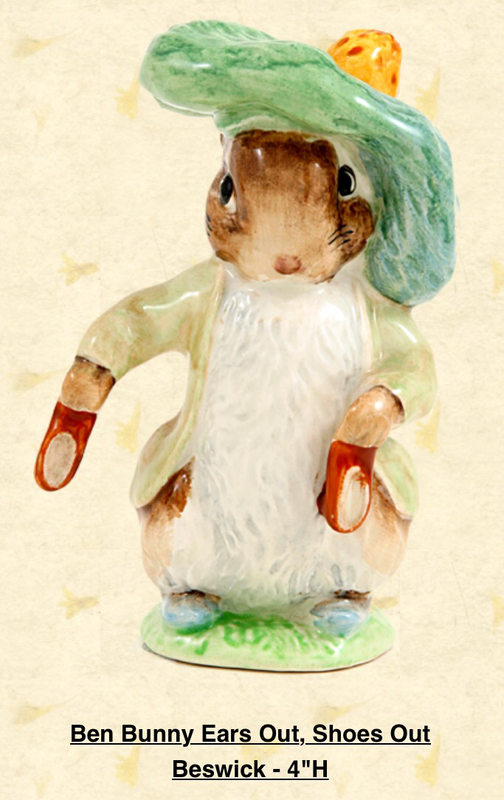 Her enchanting stories of Peter Rabbit and friends have captured children’s imaginations since Peter first appeared in 1902. 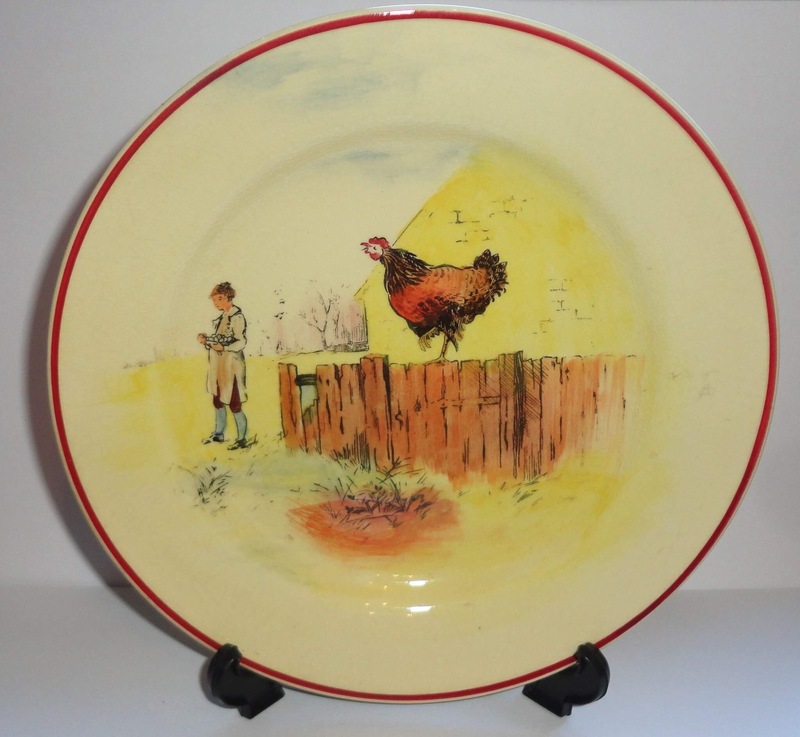 The notion of creating China figures of her characters first came from Ewart Beswick and his wife while holidaying in the Lake District – a location close to the author’s heart. 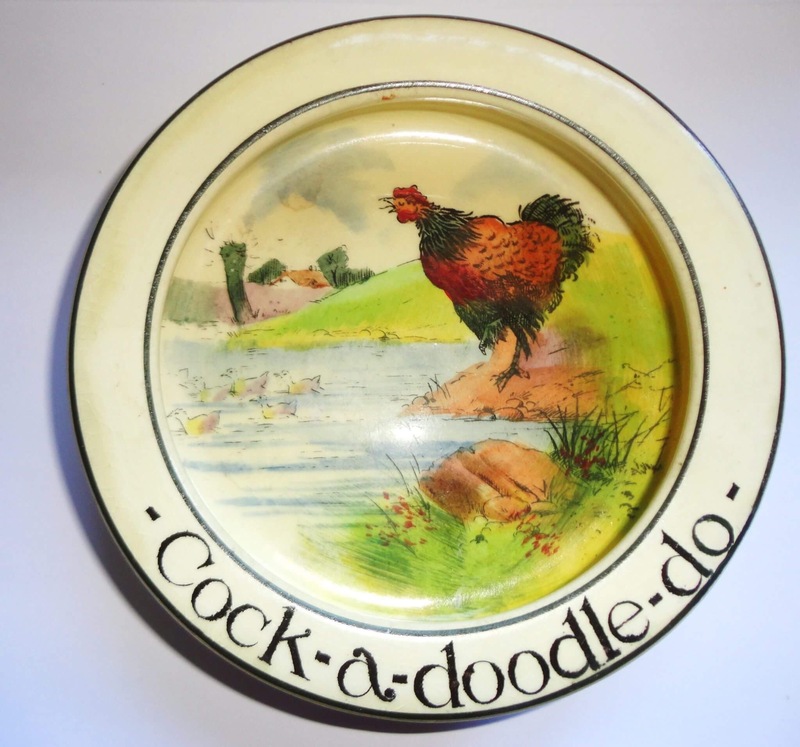 The first model produced was based on Jemima Puddleduck and was swiftly followed by other models created by the Beswick artist Arthur Gredington. Jemima was joined by Peter Rabbit, Tom Kitten and Mrs Tittlemouse among many others! 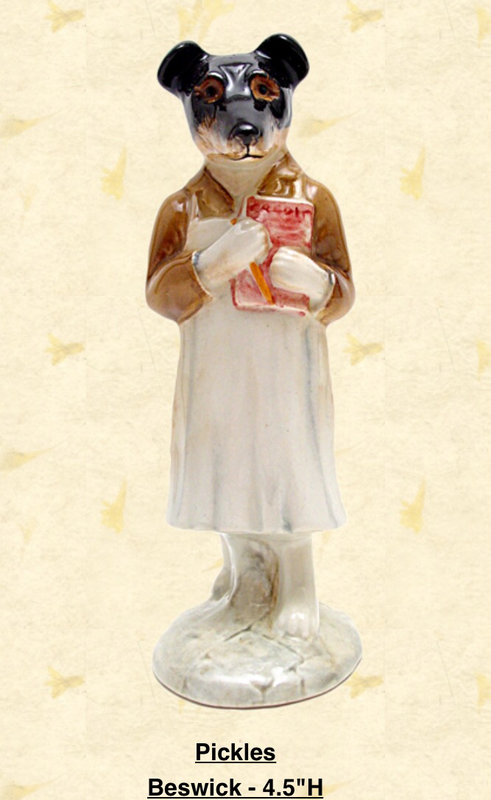 The production of Beatrix Potter figures and other inspired wares was not only completed by Beswick but by Royal Albert and others. As with all collectibles, one piece is swiftly joined by another and so the popularity of Beatrix’s charming characters continues to spread throughout the world. 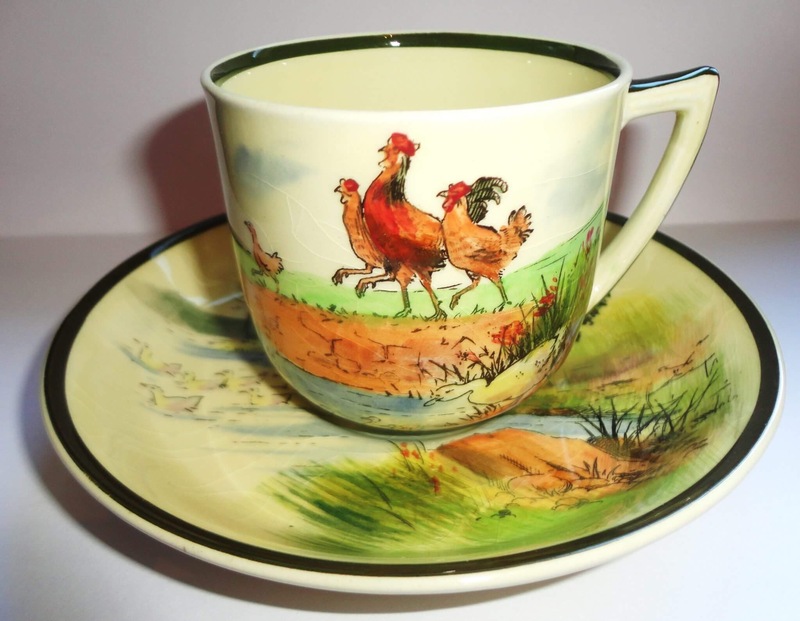 My thanks to Seaway China for use of their images. 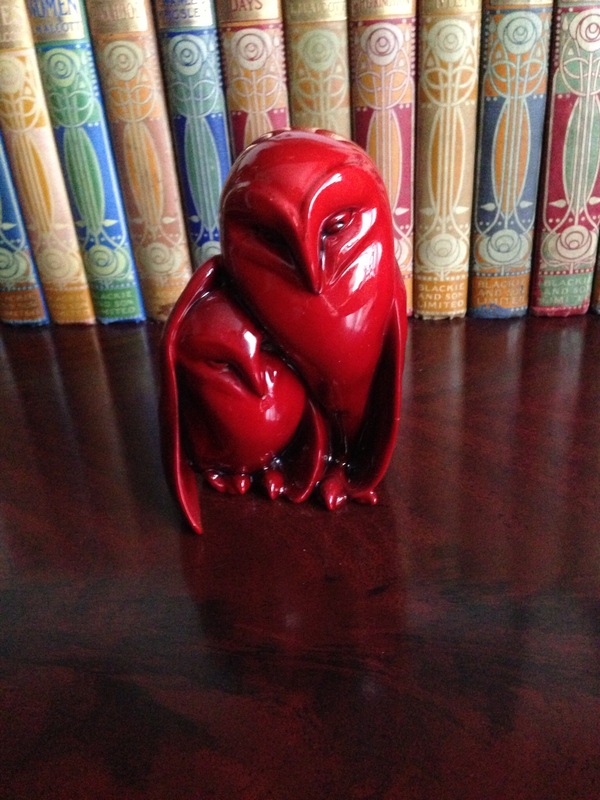 Doulton’s nesting owls and owlets! 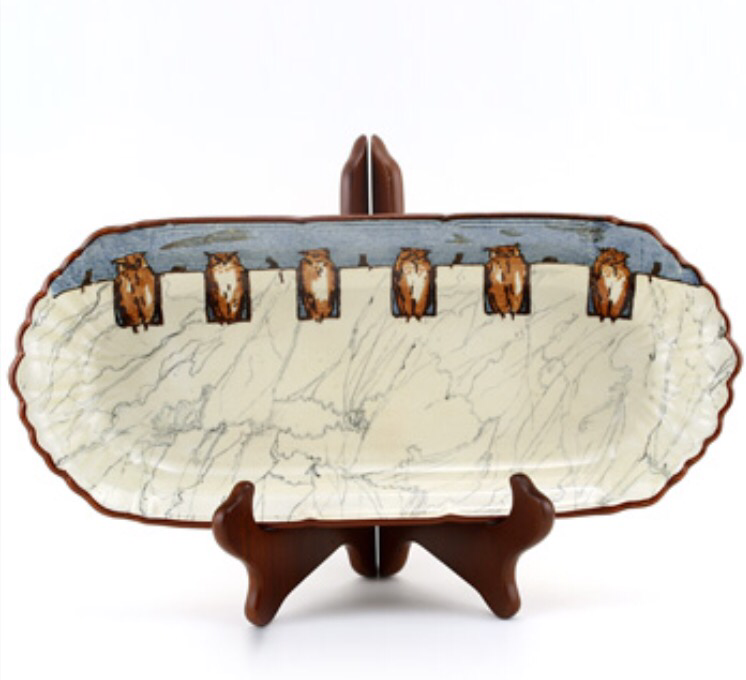 Animals have always been a popular giftware line for Doulton’s with many animal models even pre-dating the first introductions to their famous HN figure range in 1913. 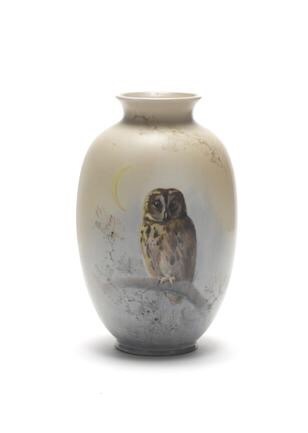 A Titanian vase featuring an owl – always a popular subject! 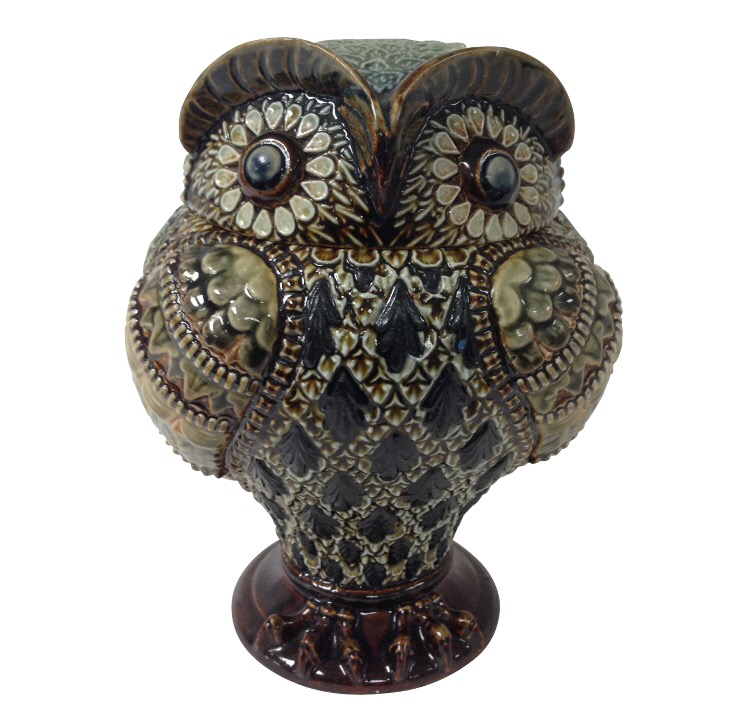 One particular animal that always has collectors clamouring for it is the owl – produced in many variations from character examples, to realistic interpretations! 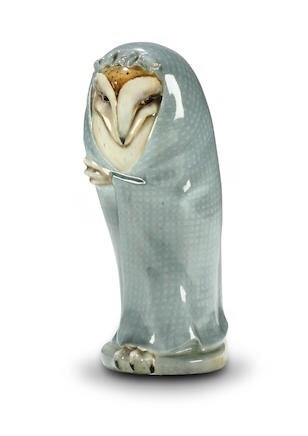 A very unusual version of Granny Owl. 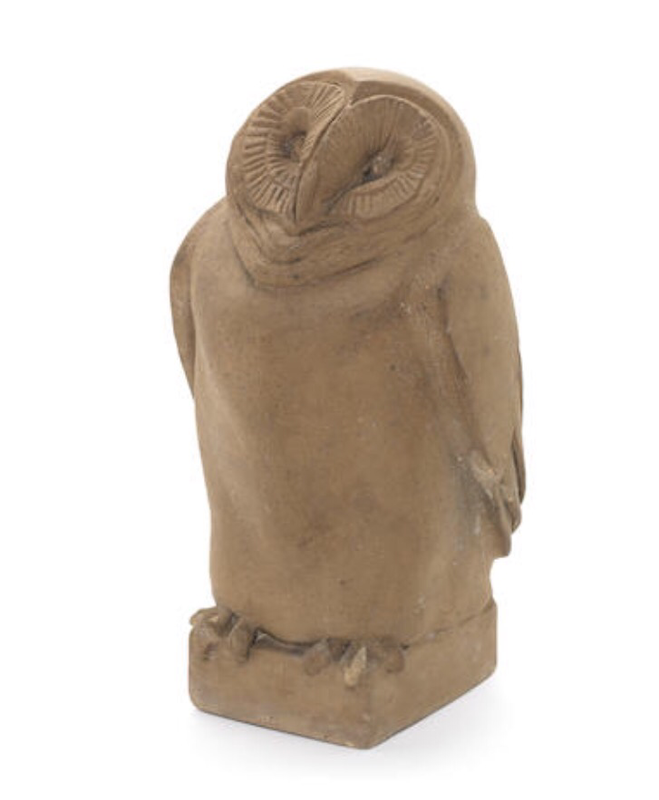 Even before the early HN animals, owls featured in many Doulton Lambeth works of art! 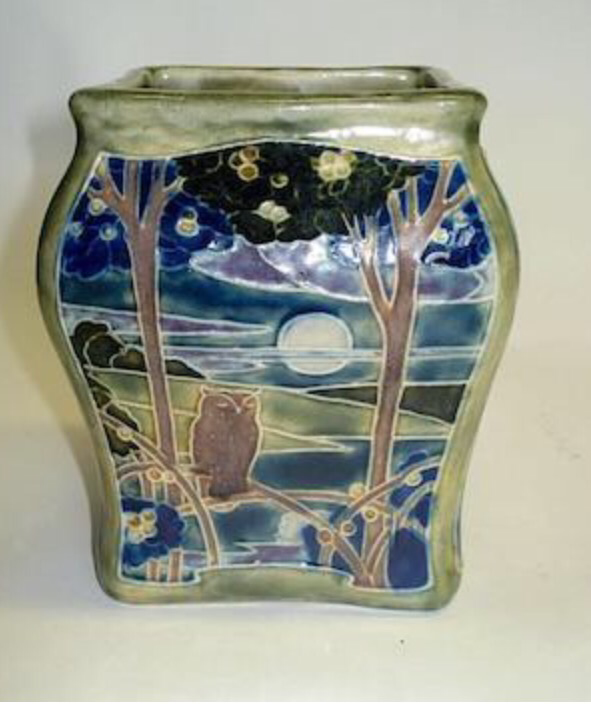 The great Leslie Harradine modelled this vase for reproduction; ‘night and day’ shown here with the owl central to the night panel! 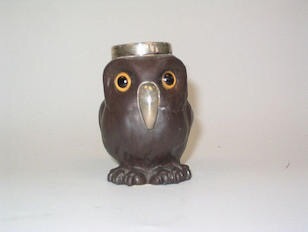 ….and even this wonderful biscuit or tobacco jar in the form of an owl! 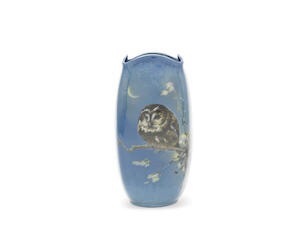 …and there is also a charming seriesware pattern featuring owls to collect – although examples are hard to find! 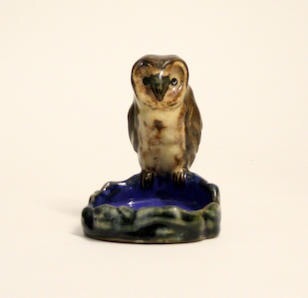 Doulton’s owl studies from the Burselm studio can be found in unusual glazes from Flambé to Sung, although once again these are hard to come by today! Rare flambé Owl and Owlet. 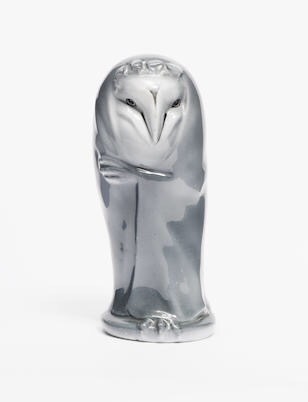 Perhaps my favourite example is this character owl ‘Granny Owl’ HN 187, wrapped up in her shawl and who perhaps explains their popularity as it embodies that romantic feel Doulton owls have and why collectors fight to own these delightful studies!